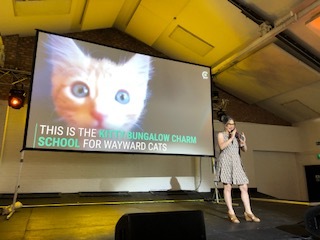 CatFest was London's first ever festival dedicated to cats (in Shoreditch, where else?) 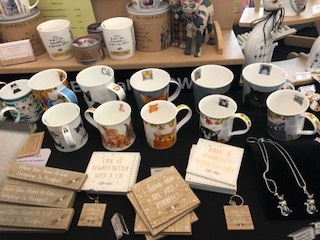 featuring everything from handmade cat baskets to bejewelled cat collars (which could also be worn by humans), posters and paintings of cats, cat themed stationery and gifts, and books about cats. 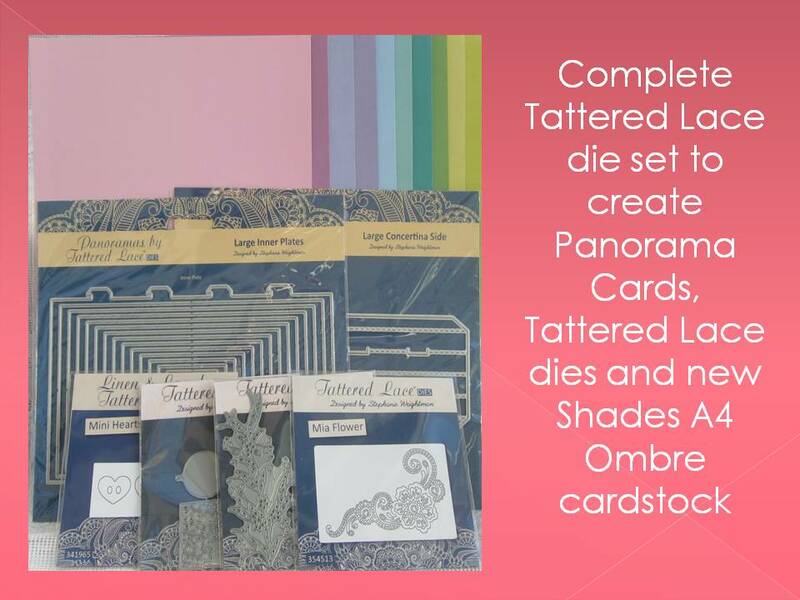 It took place in July and I managed to get two tickets for me and a friend who was visiting. I left baby S at home with her dad and enjoyed one of the most random days out I've had in a while! The event opened later than the advertised time so there was a queue of people waiting outside as we arrived, but luckily it didn't take long to get in. 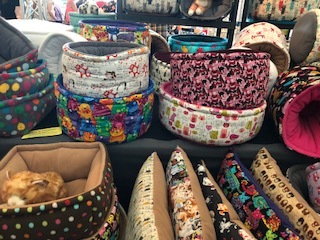 The stalls were arranged in rows around a hall and we took our time browsing, though the only thing I bought was a catnip toy. 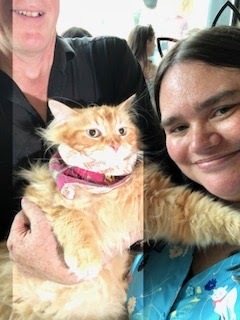 I did however get to meet Artemis and Apollo, two Instagram-famous cats with about 115,000 followers - this is a selfie with Artemis! There was a stage at the front with various speakers over the course of the day, but nobody I had actually heard of - while we were there, a lady from the "Kitty Bungalow Charm School for Wayward Cats" (a cat rescue in Los Angeles) was giving a talk but we couldn't hear her very well over the general hubbub of the festival, and there was nowhere to sit and not much room to even stand in front of the stage - they would have been better doing this in a separate room with some seating I think. 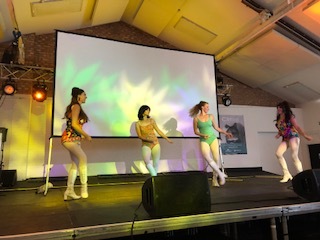 There were also some very odd 70s style dancers which we watched for a few minutes but I was more interested in the cats! Having said that, other than the Instagram stars we didn't see any actual cats. There was an adoption area in another bit across the road, where you could meet cats and put your name down to adopt one, but I already have a cat and the queue to get into this separate area was very long - they were only letting a few people in at a time so not to overwhelm the cats, which was sensible, but we didn't want to queue in the hot sun. Instead we visited the food court to get some lunch. 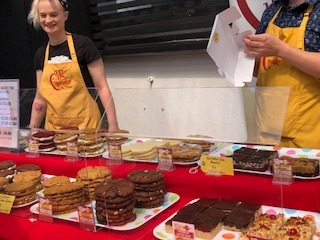 For some reason all the food on offer was vegan and though there weren't that many stalls, there were choices from every end of the spectrum so pretty much something for everyone. My friend had a cauliflower patty served in a box with cous cous and a few other things, though as there was only a tiny seating area and we had to stand, she found it a little difficult to eat out of the box with a fork (given we also had a glass of Pimms as well!). 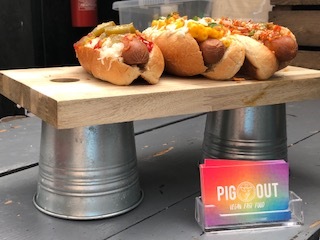 I had a vegan hot dog from Pig Out - they had three options, all vegan, and I had American style with macaroni cheese on top the sausage. It was absolutely delicious and as they travel the country visiting various food markets and events I urge you to check them out if you get the chance. I also spotted one of my favourite bakeries which just happens to be vegan - Ms Cupcake, based in Brixton, makes the best cookie sandwiches I've ever had. I had a salted caramel and took a chocolate chip home for my husband - he is about as far removed from vegan as you can get, and he loves them too! 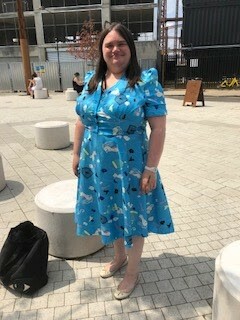 I wore my cat print dress from Lindybop which I've had for a while but only worn once or twice before as it seems a bit OTT for daily wear but this was definitely the event for it - I got so many compliments from complete strangers! CatFest was a fun day out though I did think the £20 ticket price was a bit steep considering that pretty much everything inside involved purchasing things, other than adopting cats, and the guest speakers, but even if we had wanted to stay and listen to any more speakers it wasn't very well set up for that, as there was nowhere to sit and even standing to listen we were in the way of people walking around looking at the stalls. So if this event takes place again, which I think is their intention, I hope they will drop the ticket price and also think differently about the logistics. The food was great and it was definitely something a bit different!